Rose Otto essential oil has light, sweet, floral top notes with deep rosy undertones. Rose oil encourages feelings of well-being and happiness and is excellent for skincare and female-related problems. The Rose is traditionally known as the 'Queen of flowers' and Rose Otto essential oil is considered to be one of the finest essential oils available. This exquisitely fragrant aromatherapy oil is steam distilled from fresh rose petals, with the temperature being carefully controlled so as not to damage the delicate aroma of the resulting essential oil. Rose Otto essential oil is considered by some aromatherapists to be purer and superior to Rose Absolute which is extracted with solvents. Rose Otto is colourless to pale yellow, and has a more delicate and subtle fragrance than Rose Absolute, which has a stronger and more typical 'rose' aroma. 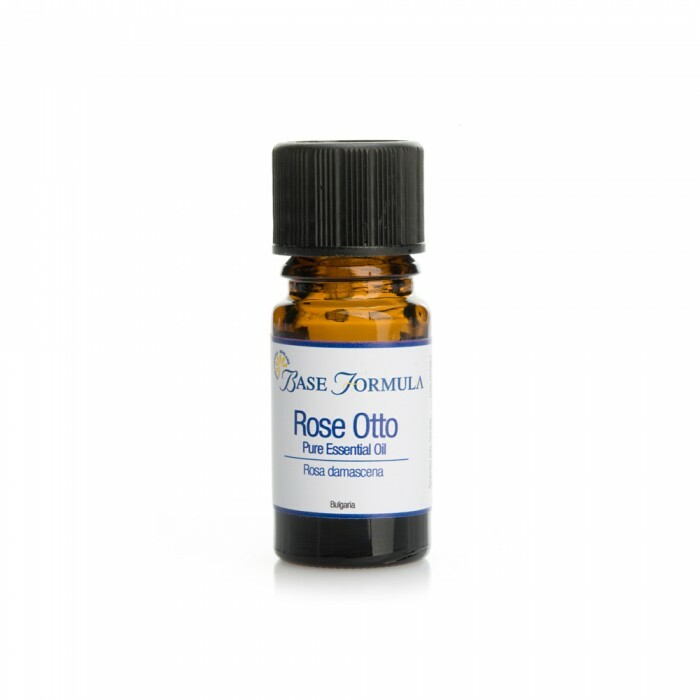 Chemically, Rose Otto essential oil is also quite different to Rose Absolute - being characterised by its monoterpenes and their alcohols (geraniol and citronellol) and a small amount of phenyl ethanol. Rose Otto essential oil is more expensive as there is a smaller yield from steam distillation, however the therapeutic properties of the two oils are virtually the same. Although it is expensive, Rose Otto is one of the best, all-purpose essential oils for your collection. 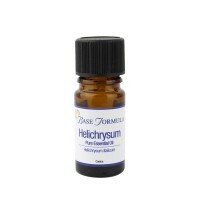 It is a tender, uplifting and soothing oil. It can help to fight depression, grief, anger and fear, and has a tonic effect on the heart and digestive system. Rose oil is the first choice for helping with female-related problems and is also considered one of the best essential oils to use on the skin. Rose Otto essential oil soothes, moisturises, hydrates and stimulates the skin. 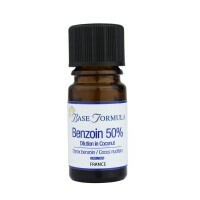 It boosts all skin types and is particularly beneficial for dry, mature, inflamed and sensitive complexions. It helps to reduce skin redness, fights inflammation, and its astringent properties can help to reduce the appearance of thread veins. Rose Otto soothes and balances the mind. It has antidepressant properties and can help alleviate anxiety, stress and nervous tension. It can also help people to deal with emotional problems such as anger, grief, sadness, and loss. 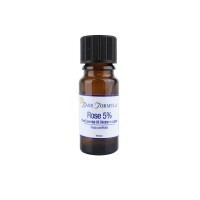 Rose Otto essential oil is one of the best aromatherapy oils for treating female reproductive problems, PMT, menopausal symptoms and irregular periods. It is beneficial for the physical heart and the digestive system, as well as headaches and migraines. It is also reputed to have aphrodisiac qualities. With most other essential oils but particularly Geranium, Jasmine, Clove and Patchouli.